As of 1 January 2017, K&P Brand Concept GmbH evolved from Kierdorf & Partner GbR and today is considered one of the most successful licencing agencies with a focus on fashion and lifestyle. Kierdorf & Partner GbR was founded in 1983 by Hans-Gerd Kierdorf – initially with a focus on marketing consulting and personnel search in the shoe industry. The start signal for a licencing agency came in 1992 based on the idea of the founder to transfer a name from the apparel industry to shoes in order to help a still small shoe manufacturer gain more appeal for and greater awareness of his products. Owing to the beautiful Italian sound, bugatti was chosen, a brand that belonged to an apparel company located in eastern Westphalia. Today, bugatti is a lifestyle brand and, with 15 licences, is one of the most successful licenced brands in the fashion industry – in Europe and increasingly also in global markets. As a long-term member of the worldwide-operating Licensing Industry Merchandisers´ Association (LIMA), Kierdorf & Partner received the LIMA award for best licencing agency in 2012. We are an award-winning member of LIMA. 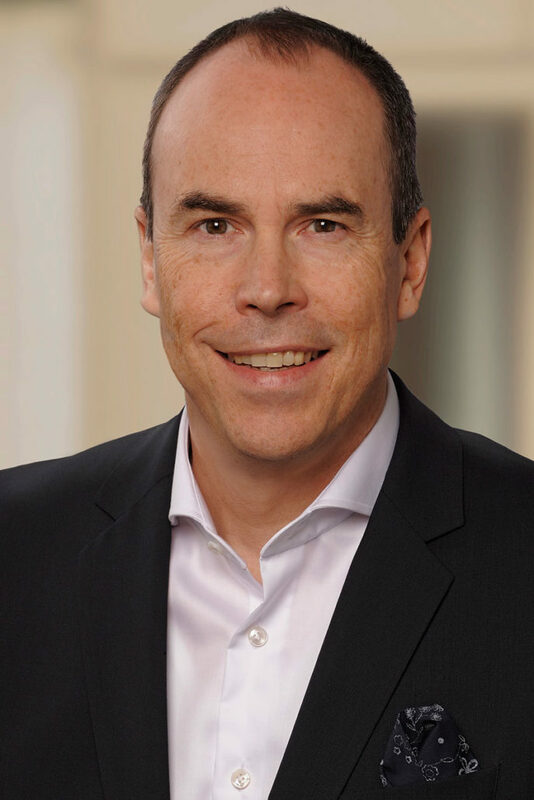 After his training and studies in business administration with a focus on marketing, from 1986 Guido Koch took up a number of positions at SISO-Textil GmbH, Aachen, one of them being as Managing Director of sales and marketing. This was followed by a move to the management of Jansen Textil GmbH, where he worked to the end of 2016 as Managing Director and, for a time, as Co-Partner. Overall, Guido Koch stayed with the company for 18 years. Today he is Managing Partner of K&P Brand Concept GmbH, where he is bringing his extensive experience to the table, particularly in the field of brand management and sales concepts. He is currently a member of the LIMA advisory board. After his studies and graduation in business management with a focus on marketing at Cologne University, in 1978 Hans-Gerd Kierdorf spent four months in the USA on behalf of Zanders Feinpapier AG. His next appointment was at Düsseldorf, where he not only completed the trainee program of West LB Düsseldorf, but also subsequently – in the capacity of independent consultant – supported the restructuring of a newspaper publishing house. 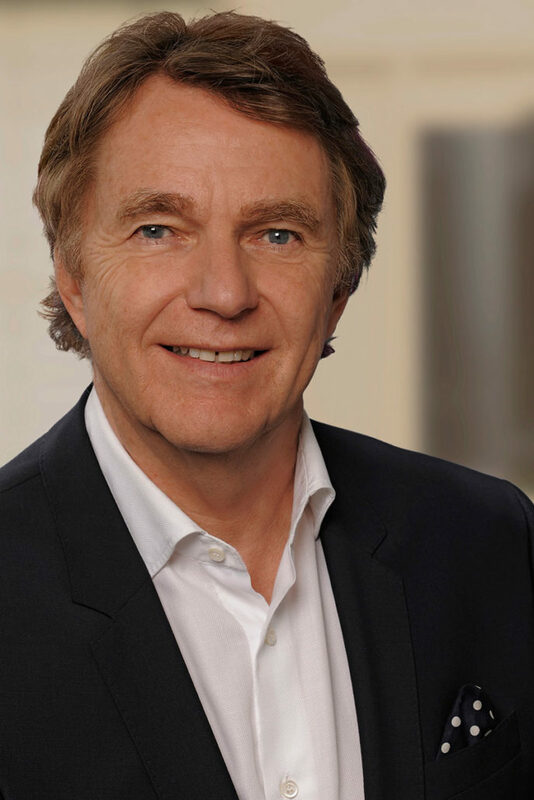 During the years that followed, Hans-Gerd Kierdorf worked as junior consultant at Management Partner Stuttgart, and was responsible for clients such as Klett, Elbeo, Wilkahn, SMS, Porsche and Rheila. In 1983 he founded Kierdorf & Partner. From 1992 he shifted his focus, which initially was on marketing consulting and personnel search in the shoe industry, to licence marketing in the consumer goods industry. At the beginning of 2017, Kierdorf & Partner GbR evolved into K&P Brand Concept GmbH.